Please do not use e-mail to send us sensitive information (such as your credit card or Social Security numbers). E-mail could be intercepted by a third party during transmission; we cannot guarantee its security while in transit. There are THREE forms that are required for overnight boarding of your dog. (1) Waiver and Release of Liability; (2) Daycare Registration and Off-Leash Play Application; and (3) Food and Medication Form. The buttons below will take you directly to those forms. Just click on the button, when the form opens in your browser, just type the information into it. When completed click the "Complete" button in the upper right corner. The system will automatically transmit it to us. We need all three forms for Overnight Boarding. We only need forms 1 and 2 for Daycare. Once your suite has been scheduled, we will call you and confirm your dog's overnight stay. 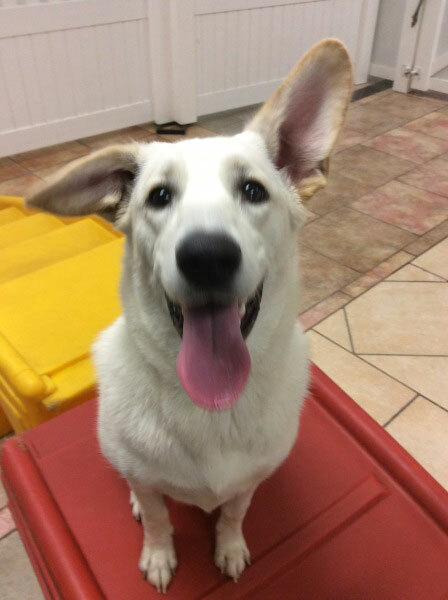 Required Forms For Dog Daycare, Boarding and or Grooming Health And Vaccinations. When planning your dog's daycare or boarding stay at K9 Resort & Spa please complete the required forms and submit them. Just click on the required forms below. We must have a separate form completed for each dog. Additionally, we must have proof of current vaccinations for each dog receiving services including; training, grooming, daycare and or boarding. Vaccinations we require are: Bordatella, DHAPP, and Rabies. You can bring these forms with you or have them faxed to us at (760) 888-8919. To fill the form, just click anywhere and start typing, then when you are done with that field, click on the next field and continue. There are FOUR PAGES to the Daycare Registration form and ONE page to the Medical form. Please complete all pages. To sign the form click on the “Signature” feature in the tool bar. You can also add your initials anywhere on the form. Click SUBMIT when you are finished and the form will be sent directly to K9 Resort & Spa. If you are not ready to fill out the form completely that is no problem. Just fill out a portion and you can always come back and finish completing the form at a later time. If you are uncertain about anything just click the “Help” button. Dogs Boarded and or Groomed At K9 Resort & Spa Must Prove To Be Healthy And Vaccinated. When boarding your dog at K9 Resort & Spa please complete the required forms and bring them with you along with the Veterinarian documents showing current vaccinations. Age: Puppies must be at least 16 weeks (4 months) of age or older. Entrance Examination: All pets will be examined upon entering our facility. If fleas and or ticks are identified, the pet will receive an automatic flea/tick bath at the owners expense. Any medical or other problems will be addressed at this time with the owner. All dogs must pass a Temperament Test PRIOR to being boarded. The Temperament Test takes 2 - 3 hours and can be included in a Half or Full Daycare purchase. All dogs must have vaccinations administered a minimum of 3 days prior to check in, including the Bordetella (Kennel Cough) which is required every 6 months. For the safety of our guests, reservations will not be honored for vaccinations administered less than 72 hours (3 days) prior to check in. Please complete the Waiver and Release Of Liability Form by pushing the above button. 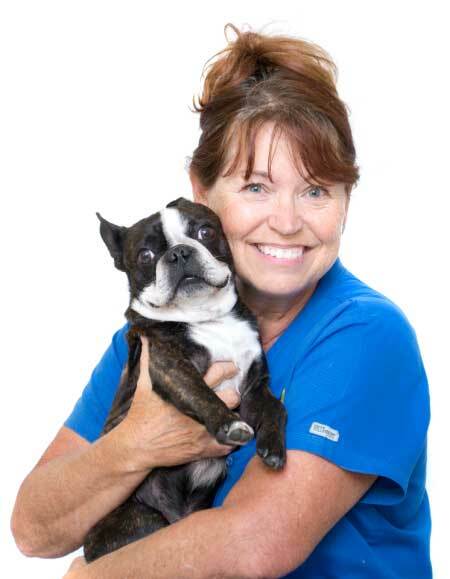 Also, our senior boarding and day care staff are graduates of the ROP Veterinary Assistant program and are fully capable of administering your dog's medication while you are away. If your pet takes any medications, vitamins, or supplements that will need to be administered during his or her stay, please complete the medication form online by clicking here. Call ahead at 760-745-3647 to make sure we accept the medication being administered. NOTE: K9 Resort & Spa does not administer IV fluids. All Day Care and Boarding clients must complete our Registration Form ONLINE. Please complete all pages of these forms by clicking the Registration Form button. If you have an interest and would like to complete an employment or internship application please click on the tab directly below and complete our 2-page employment or 3-page internship application online. Once you have completed the pages please click the SUBMIT button in the upper right hand area of the application screen.